1/4 Inch or 3/8 Inch threaded rod- nuts required* - Each. Our line of Erico Electrical and Datacomm Fasteners are perfect for those big contractors running thousands of feet of cable. Or someone just doing a few home improvements. Whoever you are, Erico Electrical and Datacomm Fasteners are the right choice for you. ERICO offers CADDY Rod and Wire Hangers. 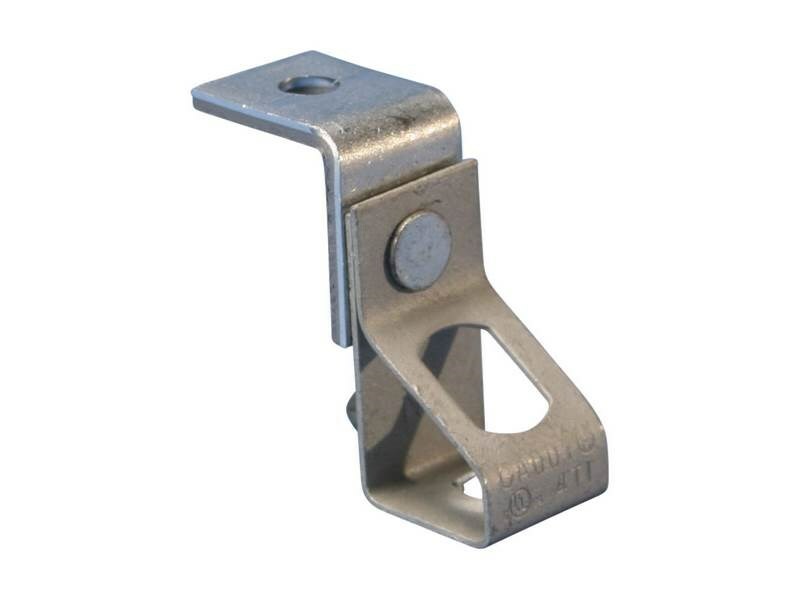 Angle brackets and offset brackets available for plain and threaded rod.